Exterior timber can be treated with a protector which acts as a preserverative and gives protection from UV attack. This means that the timber retains it's original colour for longer than if untreated. 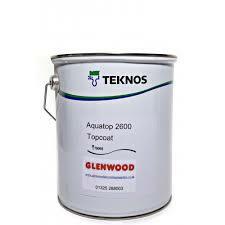 We use topcoat protectors such as Morrells Omnia, Teknos Aquatop and Aqua Primer 2900 which are applied according to the manufacturers specification at our premises. 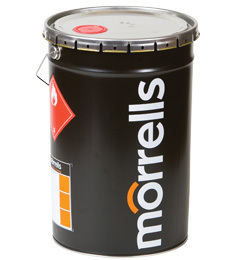 These protectors are usually available in a range of translucent and opaque shades. If you require an estimate or further advice on these treatments, please call our sales team on 01472 350151 or email sales@bennettstimber.co.uk.